I forgot how soothing it is to be near the ocean, needles in hand, listening to the rhythmic crashing of the waves. When I knit on the beach, I like to knit simple patterns so my hands can move from memory and my mind can take a much-needed rest. 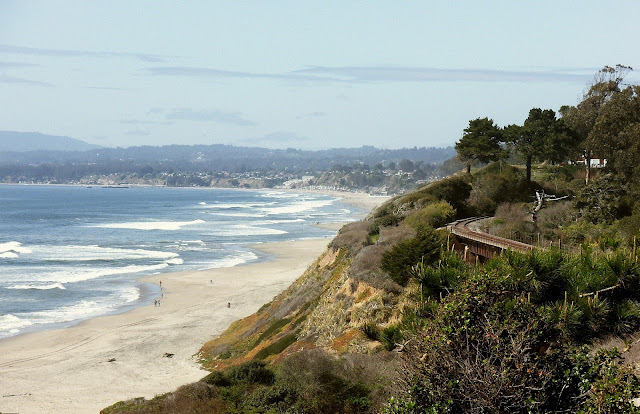 Last weekend I spent a day by the ocean and a night at a rustic retreat center in the forest. It was like coming home after being away for a long, long time. Beautiful Stacy! 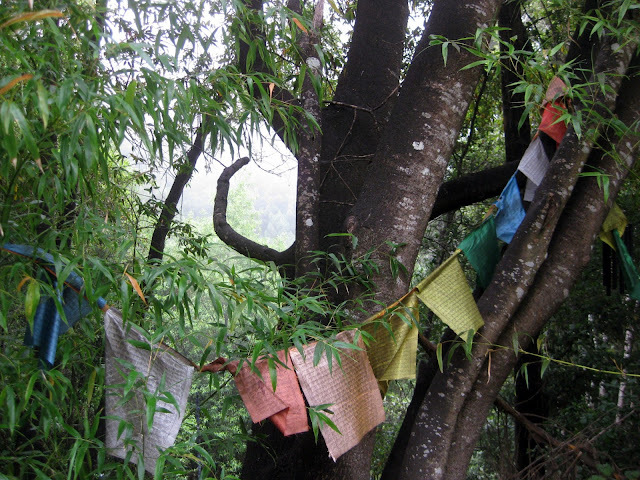 A retreat sounds like a great way to spend a weekend. I am surrounded by water, but for the most part get caught up in the day to day activities of life, not taking advantage of my surroundings. Thanks for the reminder. PS- Love the quote, the Gift of the Sea is one of my favorite books! Oh, which pattern are you working with from Vogue in that lovely picture? I love how you describe the beach as being like home. That sounds like the perfect way to let go and breathe for a while. That view made my heart skip a beat:) SOOOOOO beautiful, soothing... I know you enjoyed your time by the Sea! Thanks for sharing with me! HUGS! Looks absolutely gorgeous! What did you knit? Fabulous photos! I love all of them. You are so creative! 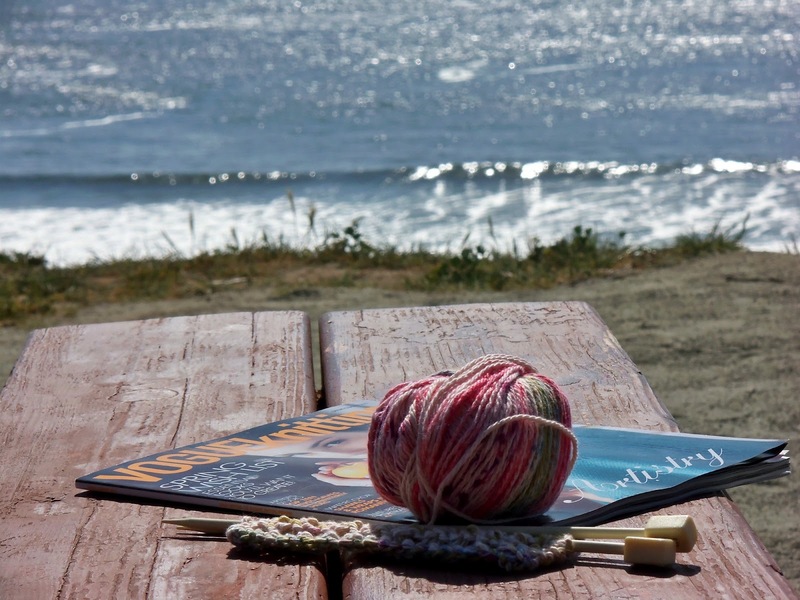 I love just about anything by the sea...but a retreat with knitting is my idea of perfect!